The purpose of this document is to provide guidance to program managers in ministries of health at national and sub-national levels as well as personnel in other interested organizations on actions to take and factors to consider when expanding access to essential RMNCH commodities. While this document focuses on RMNCH medicines and supplies, it may be used as a guiding document and planning tool for other essential medicines and supplies. This guide addresses several pharmaceutical management issues (pharmaceutical policies, effective medicine management, strengthening regulatory systems, information needs, and product quality and safety practices) that are often overlooked when considering the introduction of new products. 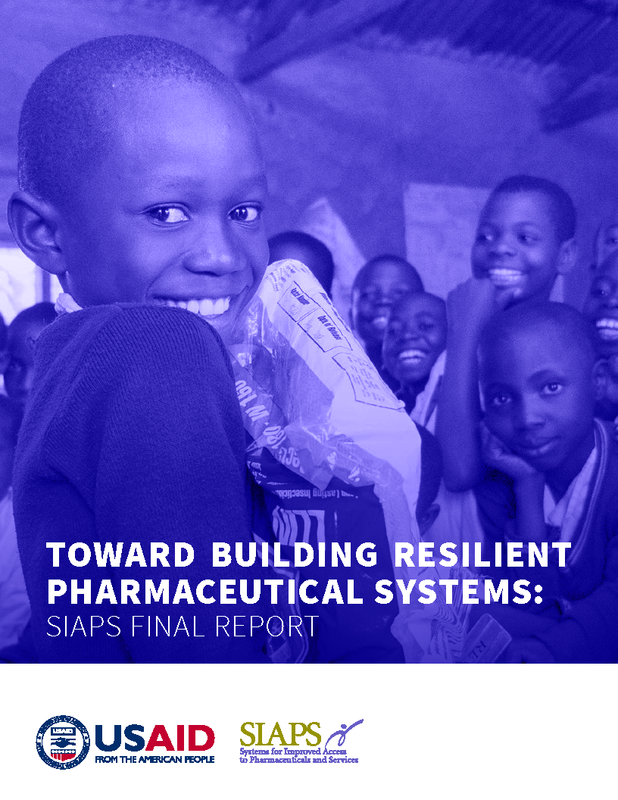 The systems strengthening approach described in this document focuses on governance, human resources, information systems, financing, and service delivery, with the provision of medical products cutting across these sub-systems. The goal of this guidance document is to assist managers to systematically plan for the successful introduction of new medicines and supplies by harmonizing and aligning efforts among all stakeholders involved in the process.